Posted on June 22, 2017 by Jerrika! I’ve watched The Office through five times. I’ve watched all of 30 Rock. I’ve begun updating my Goodreads profile (add me, if you’re into unexciting social media presence). I recorded vocals for a song cover, though it’s still not technically done and I still don’t actually have any of the files for it. I’ve been on not one, but two first dates. I’ve visited New York City four times, immediately losing my wallet one of those times. I interviewed and met Matt Nelson, otherwise known as the WeRateDogs guy. I’ve officially owned up to my new personal website. I made a photo board the other day. I live in freaking Boston, Massachusetts. My satisfaction with these accomplishments and others has been fairly fleeting, for reasons I’ve been trying to hammer down and resolve as I fight off the negativity that I now associate with summertime. I’m not dealing with the depression I was before, but I have a lot of frustrated energy without any real target. I spend a lot of time alone, and a lot of that time I am angry for many different reasons. That being said, I’m feeling less inclined to shut down and disappear like I sometimes do, so I’m instead just dealing with a lack of focus and purpose. I want to update this site and figure out what the hell I should actually do with it at this point. I’ve tried to pick challenges from what I could find, but a lot of them just don’t feel right right now. A lot of my professional focus lately has been on web development and social media management. 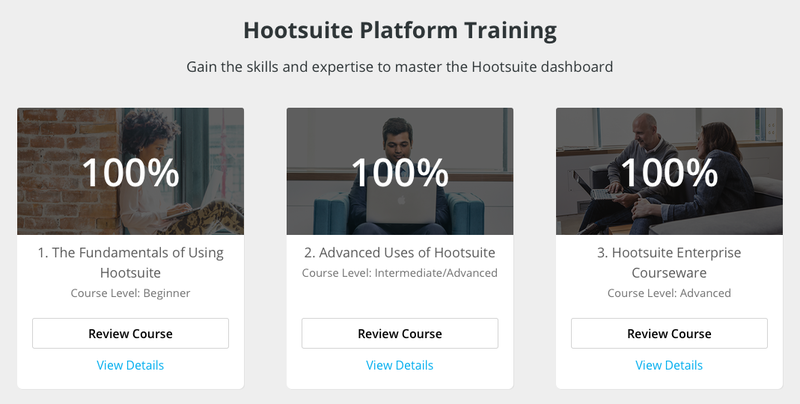 I saw on the Hootsuite app that I’m trying to understand that they have a little “Hootsuite Academy” that I can do for free, so I guess I’ll make the “Hootsuite Platform Training” my current challenge to complete by Monday (minus the $99 certification fee…). As always, feel free to leave me comments and challenges. I seriously do love and appreciate them.